Manama: Vice Admiral Scott Stearney, Commander of the US 5th Fleet, Combined Maritime Forces was found dead in his residence in Bahrain on Saturday. No foul play is suspected, Chief of Naval Operations Admiral John Richardson said in a statement. The Naval Criminal Investigative Service and the Bahraini Ministry of Interior are cooperating on the investigation. 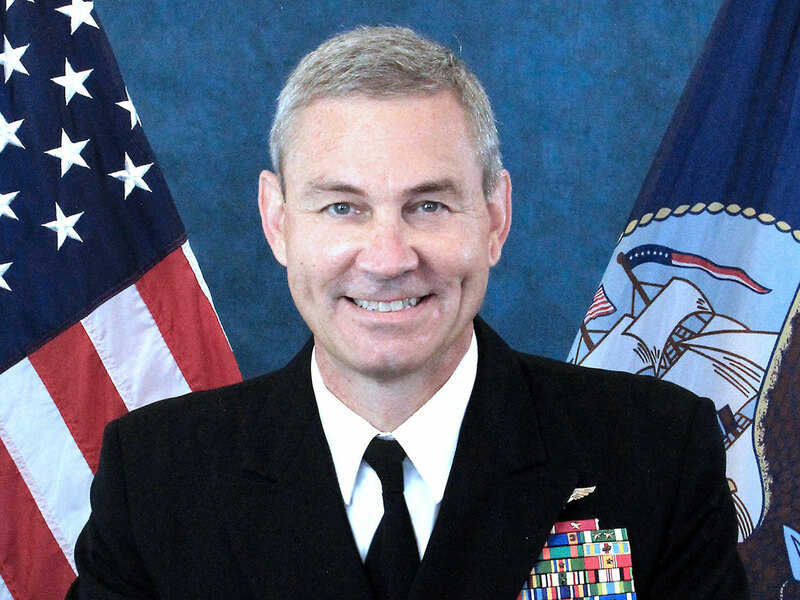 Stearney took over as commander of US Naval Forces Central Command and the Combined Maritime Forces in May, commanding more than 20,000 US and coalition sailors, marines, coastguardsmen, and civilians. "This is devastating news for the Stearney family, for the team at Fifth Fleet, and for the entire Navy. Scott Stearney was a decorated naval warrior," Richardson said in a statement. "He was a devoted husband and father, and he was a good friend to all of us,” Richardson said. According to his biography posted by the Navy, Stearney reportedly served 36 years in the Navy. He served in numerous strike fighter squadrons flying the FA-18 Hornet. His fleet assignments include the Golden Warriors of Strike Fighter Squadron VFA-87, the Knighthawks of Strike Fighter Squadron VFA-136 and strike warfare officer for commander, Carrier Group 4. He commanded the Wildcats of VFA-131 and Carrier Air Wing Seven embarked on USS Dwight D. Eisenhower. He served in Kabul, Afghanistan, as chief of staff of Joint Task Force 435 and later Combined Joint Interagency Task Force 435. Ashore, Stearney served as instructor and readiness officer at Navy Fighter Weapons School, aide de camp to the chief of naval operations, deputy director J6 U.S. Joint Forces Command, executive assistant to deputy commander, US Joint Forces Command and chief of staff, Strike Force Training Atlantic.